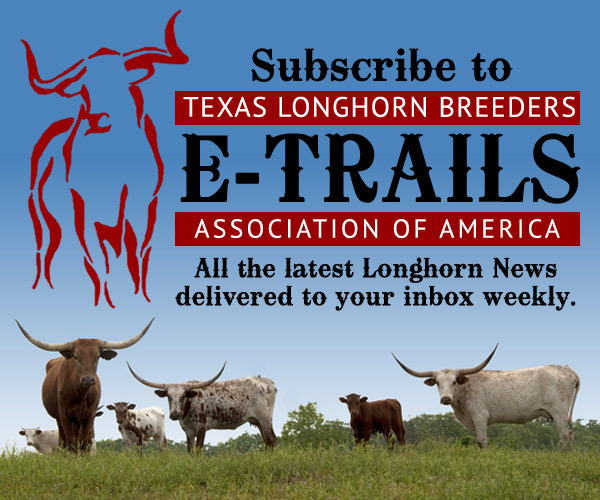 The TLBAA requires that each animal registered have a private herd number and a holding brand. Your registration certificate application contains a space for these brands as well as the location of the brands on the animal, i.e. right hip, left hip, left shoulder, etc. The TLBAA does not require that your holding brand be registered with your state agency; however, we recommended that you check with your state to be sure you are in accordance with the laws there in. Registering your brand with the TLBAA does not get your brand registered in your state. Registration of brands varies from state to state. In Texas, you must register your brand at your county clerk’s office. In Mississippi, brands should be registered with the Brands Registrar with the Bureau of the Highway Patrol. Check with your local veterinarian, state cattleman’s association or your county extension agent to locate the agency that registers brands. Also ask them how often your brand must be renewed. The Private Herd number, or PH number, as it is more commonly called, is often misunderstood. While it is required for all registered animals, the TLBAA office does not assign these numbers. The PH number is your own personal identification system to assist you in keeping each individual animal’s records. Any system can be used. A common practice is the “Three Numeral System”. The first number is usually the last numeral of the year date (8 for 2008, for example). The next two numbers are usually in sequence of the arrival of the offspring. For instance, the first calf born in the year 2008 could be numbered 801. The “Odd/Even Number System” allows a breeder to add more information to his PH numbering system by assigning bull calves odd numbers and heifers even numbers. For instance, a PH number of 803 could tell a breeder that the animal the number is referring to is the third offspring bull calf born in 2008. The third female offspring would be 804. Remember that private herd numbers must be numerals only, not Roman numerals or letters. The PH number is the animal’s permanent number and cannot be changed. 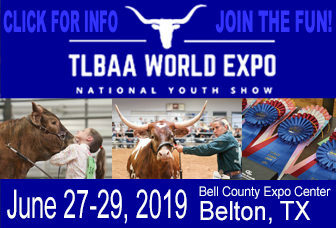 The number must be branded on the animal, along with the breeder’s holding brand, before application is submitted to the TLBAA office for registration, according to Section 2 of the TLBAA Handbook of Rules and Regulations. A breeder is not allowed to duplicate the same number on two different animals within the same herd. Anyone requiring assistance with a PH numbering system for his or her herd should contact the TLBAA office for assistance. If you have made an error in assigning PH number, you can get assistance from the office in correcting the problem.